This composition refers to the Blue Cliff Record Koan “Wonderful Snowflakes They Fall Nowhere Else But Here.” Please treat this piece like a koan. 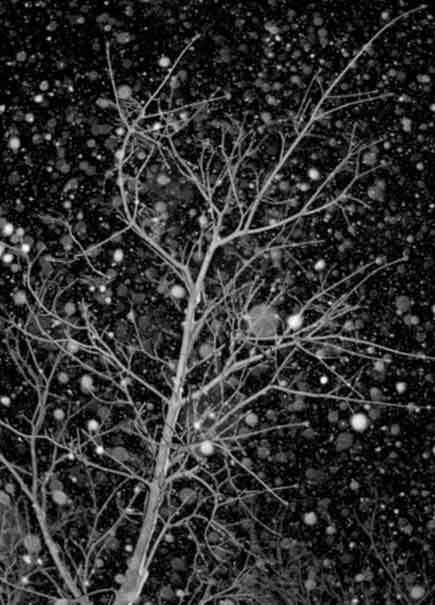 Listen carefully and I believe it will to draw you into a state of intimacy with the snowflakes and where they are. September 25, 2013 | Filed under Zen.